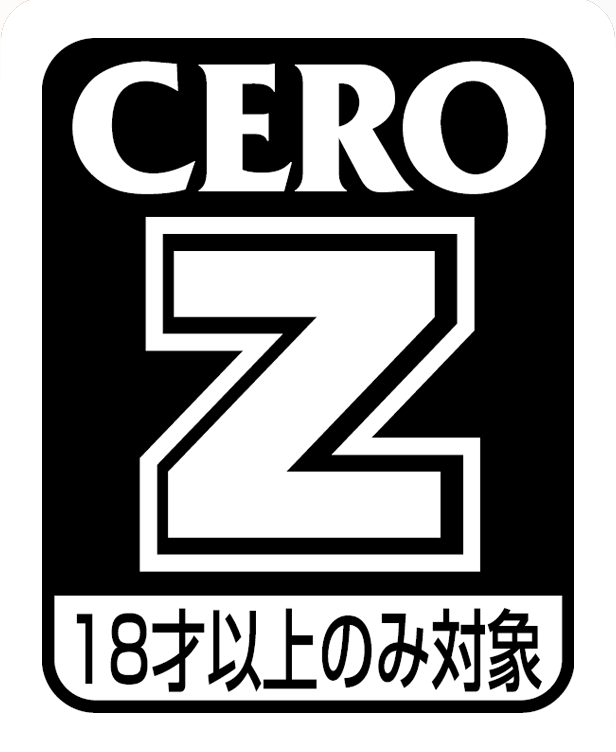 Perhaps the most hyped Multiple Platform release of the current generation. But does the actual game live up to it? 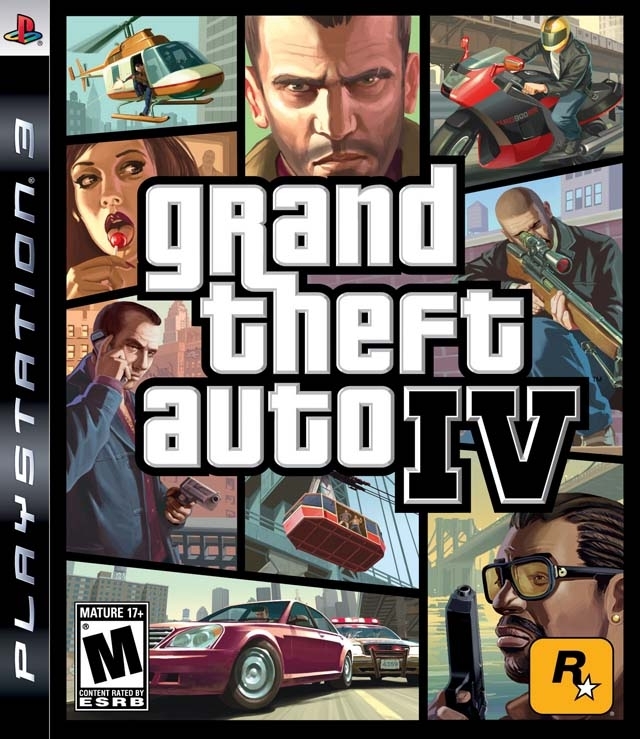 The Grand Theft Auto series has always been the focal point of controversy. Previous games were controversial due to your ability to solicit a prostitute, or unlock sexual minigames, but the latest game is controversial for a whole new reason. Gamers are split over whether this is a masterful achievement or an overrated mess. The truth seems to be something in between. In Grand Theft Auto IV you play as Niko Bellic, a fresh off the boat immigrant and veteran of the Bosnian War. 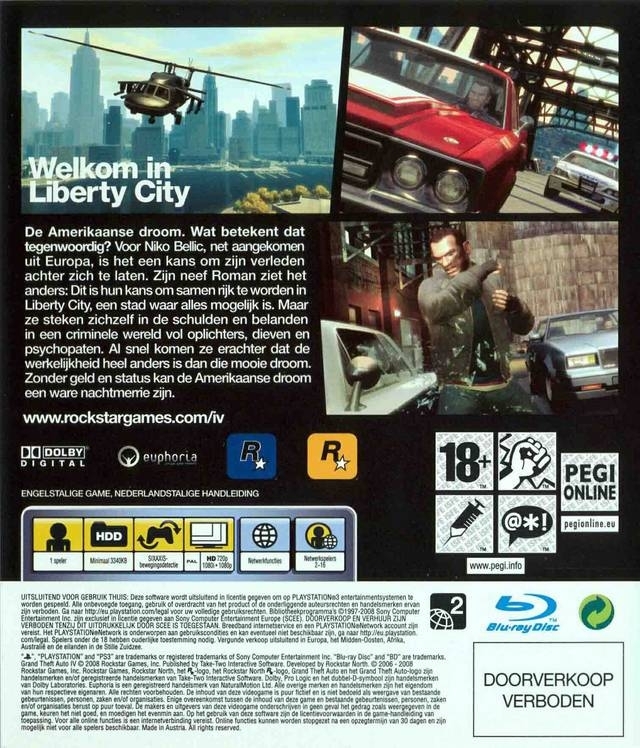 You have come to Liberty City at the behest of your cousin Roman, to seek your fortune and to try and leave behind the war torn country of your birth. Roman’s letters to you speak of mansions and hot women, but you soon find that life in America is not as easy as your cousin had promised. As in all other GTA titles you begin doing the odd job here or there for various criminals, and work your way up to perpetrating all kinds of murder and mayhem for anyone who is paying. You meet a lot of different characters, some more annoying than others, and learn a bit about their world while you do missions for them. These side stories can be quite interesting, but most don’t get enough attention to pan out into anything really meaningful. 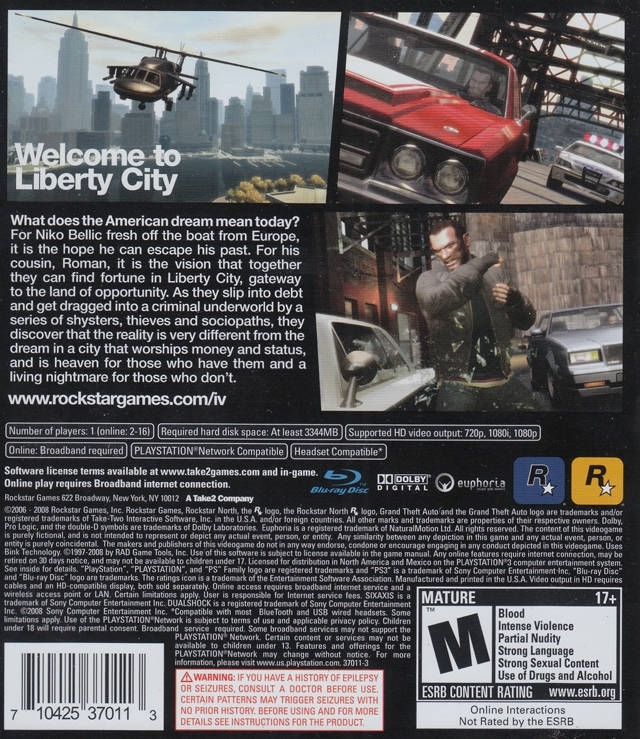 As you go through the game, you’ll learn more about Niko’s true motives for coming to Liberty City, as well as the decaying state of the city’s criminals. The idea that crime is a "dying game" is the overall theme that permeates the game. Something notable in GTA IV that doesn’t really come across in other games in the series is how Niko Bellic still has morals, even through all of the normal killing and crime that you would expect from a GTA game. At certain points he even comes across as a decent human being who’s stuck doing work for criminals because it’s all he knows. Learning these things helps to give the main character a lot more depth than in other GTA titles. Gameplay in GTA titles is basically a combination driving and shooting mechanics. If you aren’t doing one then you are most definitely doing the other. Both of these mechanics were changed significantly for the fourth Grand Theft Auto. Shooting is controlled in a third-person shooter scheme reminiscent of Resident Evil 4, which helped pioneer the over the shoulder camera. Pressing L2/Left Trigger will set Niko to aiming his gun, and the camera will settle over his left or right shoulder depending on what is best for his positioning. You can then aim the reticule to shoot at whatever you care to. If you hold the aiming button down slightly, you’ll be able to freely move the reticule wherever you would like to aim, but if you hold it down you will instead lock on to the nearest dangerous target. When locked on, you can use the right analog stick to change what part of the person you are specifically aiming at. This is extremely useful to get easy headshots. You can press the right analog stick hard in any direction to switch targets, but this does not work reliably and is my biggest complaint about the shooting gameplay. Switching targets is so difficult to get to work that it is simpler to ease up on the aiming button and use free aim to pick your next lock-on target. 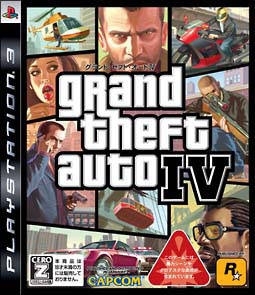 GTA IV also adds a cover system to the mix for its shooting gameplay which works extremely well for the most part. By pressing R1/RB, you can dive behind the nearest cover. Almost any object can act as cover in a gunfight--even your car, though this usually is not recommended because cars have a tendency to explode when riddled with bullets. Once you are in cover you can blind fire with the R2/RT button or take a look around by holding the L2/LT button. While looking around you can stand up and fire with the R2/RT button, but this will obviously leave you vulnerable to gunfire from your opponent. The cover system can usually be ignored since Niko can take a lot more bullets than your average enemy, but in certain situations where you are overwhelmed, it is a great weapon in your arsenal. Driving mechanics are much like they were in previous GTA titles. Vehicles can be difficult to control, but after a little bit of practice you will soon figure out the tricks necessary to get around. The biggest change to driving comes in the form of drive-by shooting controls. In Grand Theft Auto: San Andreas you could only fire out of your car perpendicularly to the window, which made it difficult to shoot anything other than pedestrians on the sidewalk next to your car. While fun, this didn’t usually have a purpose. 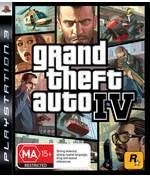 GTA IV changes the drive-by mechanic by allowing you to aim your gun wherever you care to while driving. Holding L2/LT will make Niko smash the window of your car, and a reticule will appear, allowing you to aim as you normally would. Previously, chases in GTA games forced you to follow a car to its destination or smash into it and destroy it if necessary, but in GTA IV you can attempt to either shoot out the tires of the car you are chasing or just shoot the driver in the head. It takes a little bit of practice to be able drive at full speed while simultaneously shooting out the window, but it allows for much more interesting chases in the game. The other two major changes to the driving mechanic is the addition of a GPS system in every vehicle in the game and the changes to the wanted system. The mini map in the lower right corner will show a path through official streets that will get you to any objective or waypoint that you set. This isn’t always the shortest possible route, since it only uses official roads and doesn't account for illegal maneuvers, such as going the wrong way on a one way street, but it is an invaluable resource for getting around Liberty City. The wanted system, in which doing crimes will get you a wanted level of one to six stars, is a staple of Grand Theft Auto. As you increase your wanted level, the cops will throw more and more at you until you get to six and you are battling against multiple helicopters as SWAT teams pull in every minute or so. In previous GTAs it was difficult to get rid of a wanted level because there wasn’t really any rhyme or reason to when it would decrease and your only recourse was to drive around aimlessly until it decided to go down or find the nearest Pay and Spray. GTA IV changes this system by giving the cops a circle of influence. When you are being chased by police, anytime they see you they will mark your position and a large blinking circle will appear around you on the map. To decrease your wanted level you have to get outside of this blinking circle for a certain amount of time without being seen by any police. The ability to see active police on your minimap helps to make this possible. With increasing wanted levels, the number of police chasing you and the circle of influence greatly increases, so there is a natural progression of difficulty for getting rid of higher wanted levels. One complaint about the gameplay of GTA IV is there is often a bit too much forced driving from one area to another that can get annoying when you get to a mission that you’ll have to attempt several times. The game is going for realism, and I get that, but the novelty of having to drive yourself to your next hit after accepting the mission will wear thin when you are retrying that mission for the 3rd or 4th time. GTAIV does allow you to get anywhere you want by using a taxi, and then you can skip past the taxi ride with the X/A button to make the trip instant, but this isn’t always possible for missions and sometimes you will have no option except to drive yourself. 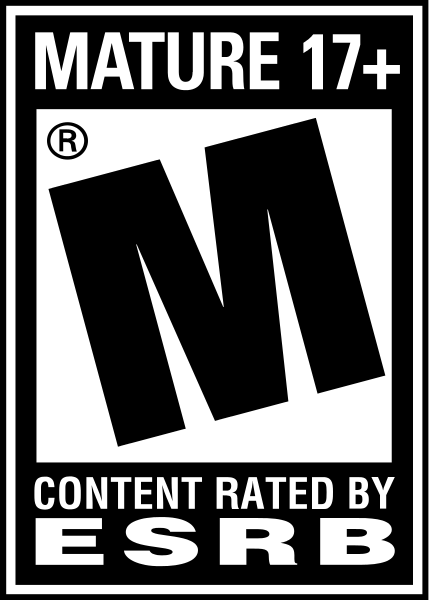 Online multiplayer is also included, a first for the GTA franchise. The online works well and has a large number of different modes to keep things fresh. 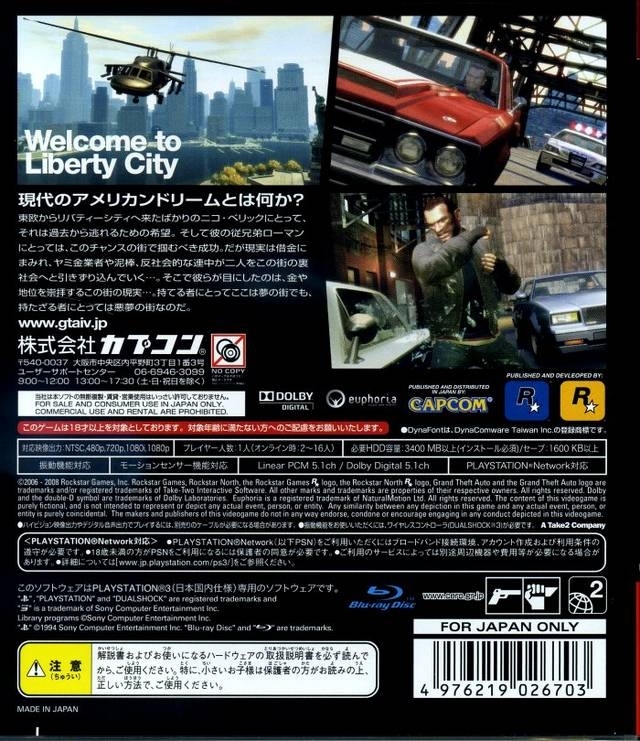 Modes vary from races with or without weapons to death matches, and Team Mafia in which you and a group of team members will drive around Liberty City doing missions for the Mob. There are also some cooperative modes which will pit the players against the AI-controlled police while they perform missions. My personal favorite online mode is GTA Race, which pits you against other players in a race using whatever means necessary. The GTA before the Race in the name means that at any time you can steal a different car to use. This makes for some interesting races once someone has decided that they are too far behind to win anyway, and steal a bus to block the races path and cause as much havoc to the other players as possible. I will admit that the one who does this is often me, as I just can’t help myself. There is nothing funnier than imagining the fury someone must feel at having their Turismo halted by a traffic jam on a bridge and then being blasted by an RPG. Visual presentation is probably GTA IV’s greatest weak point. 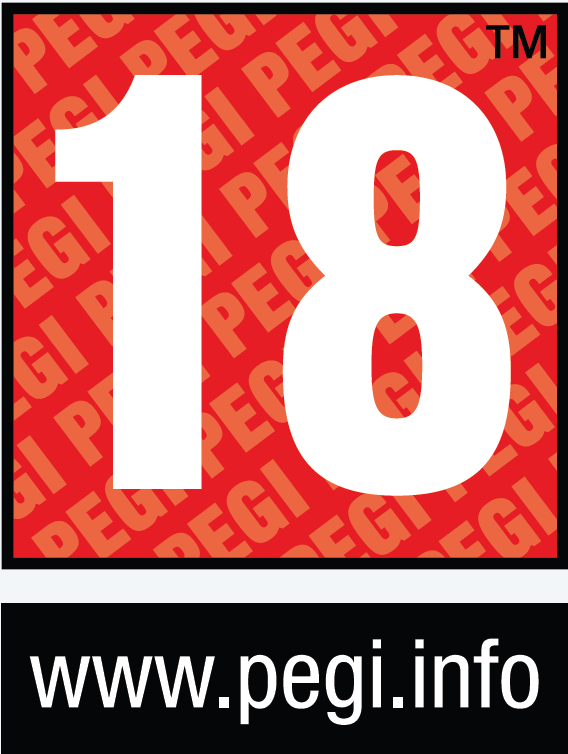 The graphics are technically unimpressive, and don’t usually stand to close scrutiny. This is partly acceptable due to the open world nature of the title, but it can be disconcerting to see blatantly two-dimensional flames on candles that are the subject of an unfortunate close up during a mission overview. Visual presentation isn’t all bad though, as Liberty City sports an impressive attention to detail that really makes it feel like a living and breathing city. The fact that they actually created fake TV shows for you to watch if you so care to, and got real comedians to do standup in Liberty City’s comedy club can attest to that. Unfortunately, the technical side of the visual presentation doesn’t fare as well. Going top speed in a car will usually see a massive drop in framerate and can actually make driving at those speeds more difficult than it ought to be. Textures and entire objects are also prone to pop in unexpectedly. The audio in GTA IV is impressive to say the least. All of the characters are voice acted, and although some could be annoying, none of them overstayed their welcome or started to grate on my nerves. Music in the game is done through radio channels that you can flip through when inside any vehicle. Although these radio channels had a great variety to them and helped the realism of Liberty City, it was annoying that I didn’t have more control over what songs I wanted to listen to at any given moment. 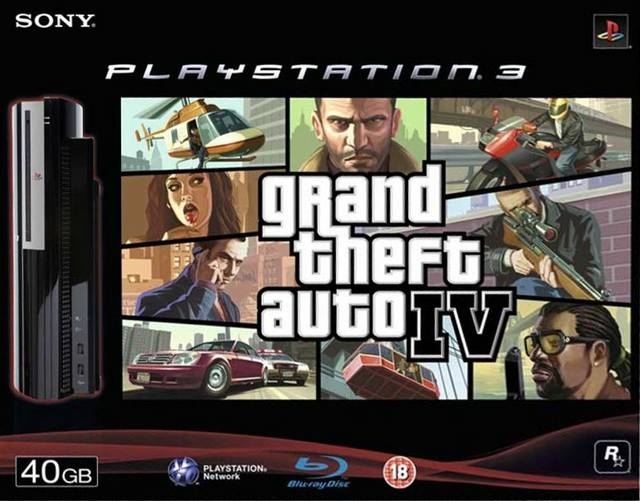 I highly suggest that the next protagonist in GTA IV is given an iPod as an alternative to listening to the radio if you have a particular song you’d like to hear. My only complaint for voice acting was that some characters were impossible to understand. I'm complaining, specifically, about Little Jacob’s Rastafarian antics. It is usually extremely humorous and fun to try and decipher the meaning in what he is saying from all the “tings” and “bumbaclots”, but his indecipherable jargon can sometimes ruin otherwise candid moments because I don’t understand what the hell he is saying. Overall that is a small complaint though, and it only hurt one or two scenes in the game. GTA IV has a lot of value for the sixty dollars it'll cost you. The single-player takes around 40 hours to complete, and contains a couple of morality choices that can change the story slightly and allow for a certain amount of replay value. Online multiplayer is a welcome addition for when you are sick of just screwing around in Liberty City on your own. 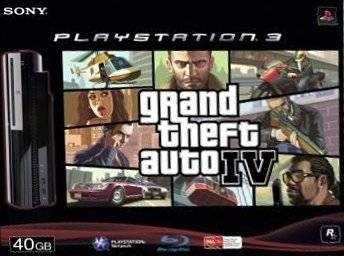 The only thing that keeps GTA IV from having a perfect value is that other GTA titles had a lot more random activities that you could do once the main mission was over, as well as larger spaces to mess around in. You won’t be playing Fireman or doing Semi truck missions in GTA IV, and this is kind of a disappointment because those are the kind of silly, mundane tasks that kept me coming back to GTA: San Andreas again and again. 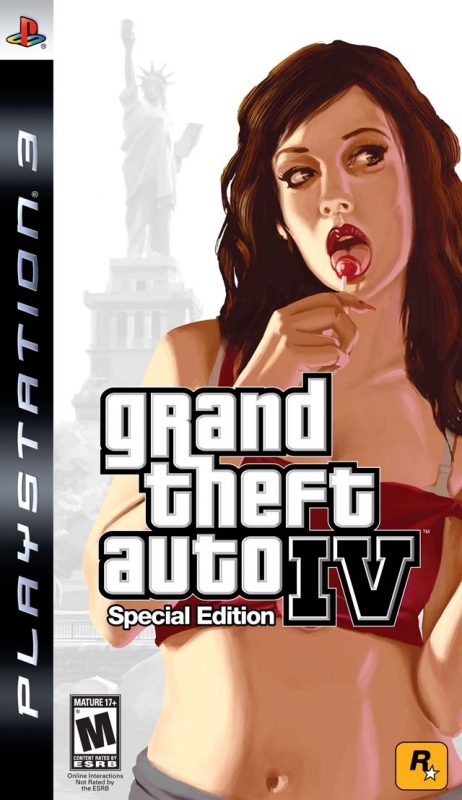 GTA IV is a sore spot for many people who have and have not played it. It strayed away from the GTA silliness that had become the norm and went for a more realistic world. 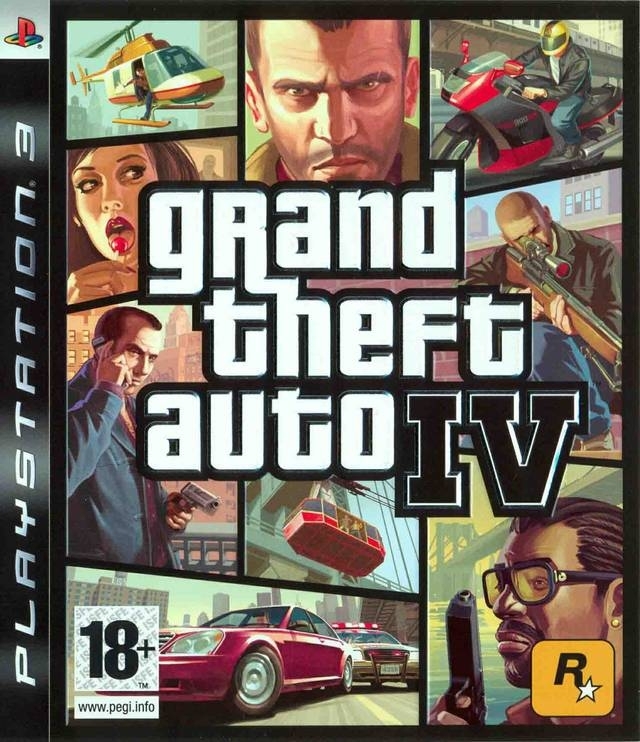 This has led many to label GTA IV as a disappointment, and while it is disappointing to those who wanted another San Andreas, it is still a fantastic game that should not be missed. The refined shooting mechanics, amazing attention to detail, and robust online multiplayer help to really move the series forward, but the disappointing visuals, technical issues, and some aspects of gameplay that could have used a bit more tweaking keep it from perfection. If you go into the game hoping for a current-generation San Andreas then you are sure to be disappointed. If you just want a great sandbox game grounded in reality then look no further.